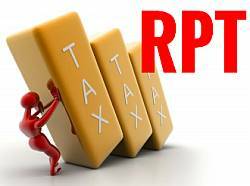 Real Property Tax (RPT) is a tax that owners of real property need to pay every year so that the local government unit (LGU) will not auction off their property. There are some investors who buy tax-delinquent real properties and participate in auctions held by LGU’s. 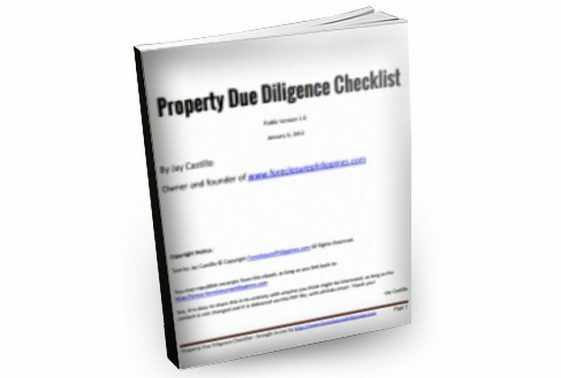 Buying tax delinquent properties is one of the many ways one can buy properties at low prices. We also publish schedules and lists of tax-delinquent real properties of different cities – they are classified under the category tax-delinquent properties. 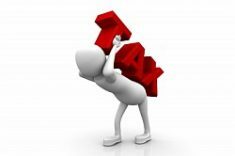 1 What is Real Property Tax? 5 How do you compute real property tax (RPT)? 6 What are the RPT rates? 7 How do you compute the Assessed Value? 10.1 What are the assessment levels for special classes of real property? 11 What are Idle Lands? 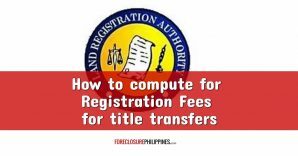 In this post, I will discuss the legal bases for RPT and how to compute it. Real Property Tax is the tax on real property imposed by the Local Government Unit (LGU). 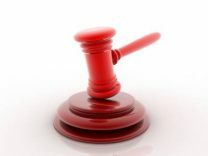 The legal basis is Title II of the Local Government Code (LGC), Republic Act (R.A.) no. 7160. The implementing rules and regulations of R. A. 7160 can be found here. The RPT for any year shall accrue on the first day of January and from that date it shall constitute a lien on the property which shall be superior to any other lien, mortgage, or encumbrance of any kind whatever, and shall be extinguished only upon payment of the delinquent tax. If you have prior years’ delinquencies, interests, and penalties, your RPT payment shall first be applied to them. 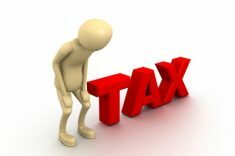 Once they are settled, your tax payment may be credited for the current period. If you choose to pay for one whole year, the payment is due on or before January 31. If the basic RPT and the additional tax accruing to the Special Education Fund (SEF) are paid in advance, the sanggunian concerned may grant a discount not exceeding twenty percent (20%) of the annual tax due. Jay wrote about the discount on RPT recently in his post How To Get A 20% Discount on Real Property Taxes. If you choose to pay in installments, the four quarterly installments shall be due on or before the last day of each quarter, namely: March 31, June 30, September 30, and December 31. 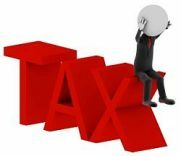 In case of failure to pay the basic RPT and other taxes when due, the interest at the rate of two percent (2%) per month shall be imposed on the unpaid amount, until fully paid. The maximum number of months is thirty-six (36) months, so effectively, the maximum interest rate is seventy-two percent (72%). How do you compute real property tax (RPT)? What are the RPT rates? 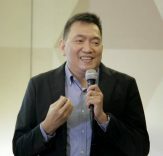 In addition to the basic RPT, the LGU’s may levy and collect an annual tax of one percent (1%) which shall accrued exclusively to the Special Education Fund (SEF). 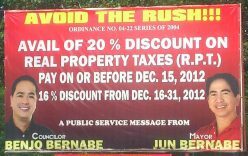 In addition to the basic RPT, the LGU’s may collect a maximum idle land tax is 5% assessed value of the property. 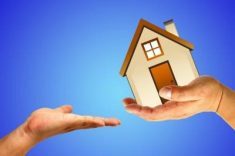 How do you compute the Assessed Value? Sec. 199 (l) of the LGC defines “Fair Market Value” as the price at which a property may be sold by a seller who is not compelled to sell and bought by a buyer who is not compelled to buy. In practice, however, the Fair Market Value is based on the assessment of the municipal or city assessor as written in the Tax Declaration. The Assessment Level shall be fixed through ordinances of the Sangguniang Panlalawigan, Sangguniang Panglungsod, or the Sangguniang Pambayan of the municipality within the Metro Manila area. To get this data, look for the tax Ordinance of the city or municipality where your property is located. Note: The assessment levels are fixed through ordinances of the Sangguniang Panlalawigan, Sangguniang Panglungsod, or the Sangguniang Pambayan of the municipality within the Metro Manila area. We will be using the maximum rates for sample computation purposes. What are the assessment levels for special classes of real property? 1. Agricultural lands more than one (1) hectare in area, suitable for cultivation, dairying, inland fishery, and other agricultural uses, ½ of which remain uncultivated or unimproved. ii. Lands used for grazing purposes (Note: put goats or cows on your property). Aside from real property owners, I hope this also helps those studying for the 2013 real estate brokers exam. Do you have any questions, comments or reactions? Just let me know by leaving a comment below, thanks!